Niseko is a great place to be on your bike! If you’re looking to plan your holiday around a cycling event, or take part in one, there are plenty to choose from. The Niseko Classic is held every July, the Hanozono Hill Climb each August, the Tour de Hokkaido and the Lake Toya Gran Fondo finishing up the season in September. 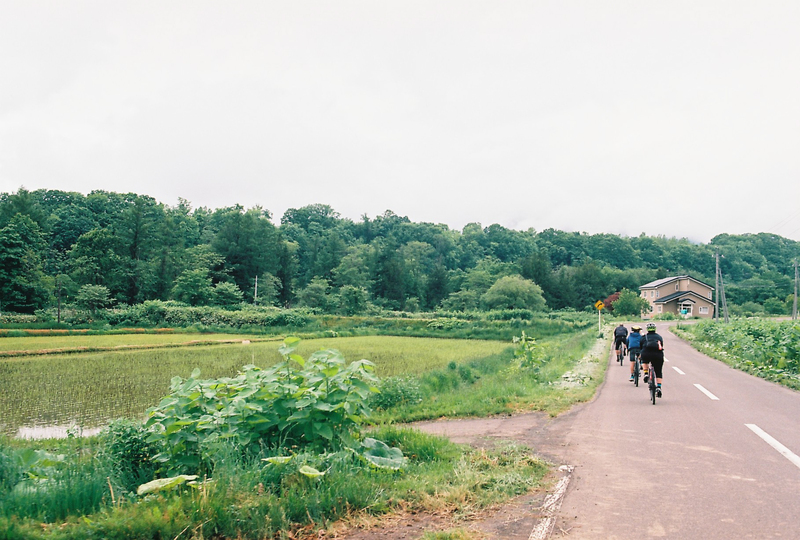 Directly from Tanuki Lodge you will find yourself on some great cycling routes, whether it be a circuit of Mt Yotei, following the Niseko Classic route down to the coast or exploring the quiet, but mountainous roads around Mt Annupuri and down to the ocean. 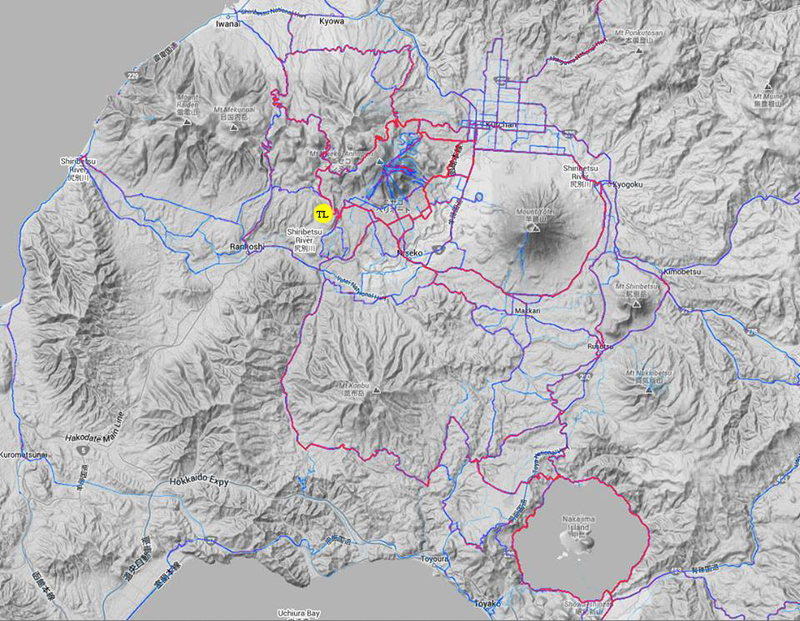 There are local MTB trails and an MTB park at Hirafu with gondola access throughout the summer. This being Japan, your rides will be punctuated with delicious food, local springs from which to drink and after a long day’s riding, a soak in any one of dozens of local onsens. Local cycling shops also provide guides to show you the secrets of the MTB trails and local roads, as well as organising supported bike tours on quieter back roads for families and groups. And if you don’t want to bring your own bike, they can arrange bike hire for you too. Once you’ve made your booking with Tanuki Lodge we’ll share our favourite routes with you, no matter what distance or how many hills you’re looking for. When bringing our bikes to Niseko from Melbourne, Australia we have used the excellent Evoc bicycle bags from TraVelo.